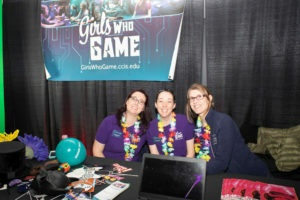 More than 2,200 people attended the 2019 Midwest Campus Clash and Gaming Expo. 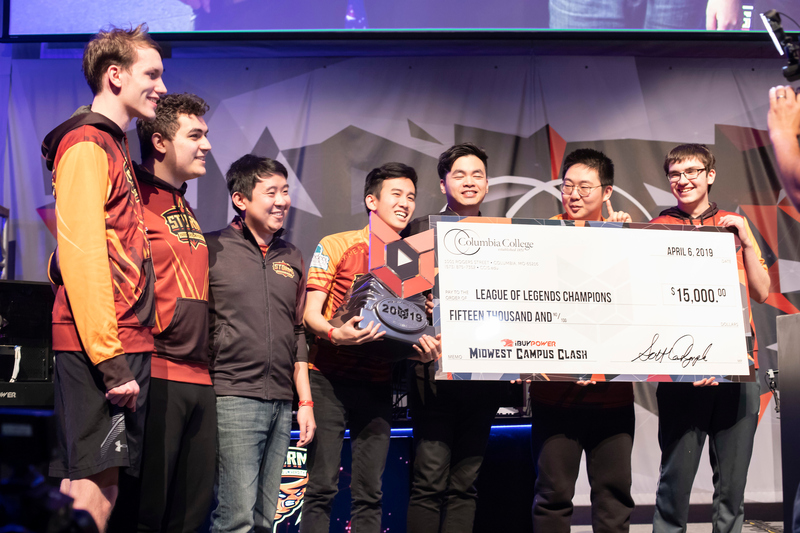 While each of the three iterations of the Clash has culminated in one of the nation’s top League of Legends squads earning the lion’s share of a $25,000 prize pool, the focus of the day was on the more than 2,200 fans who packed the Southwell Complex on Saturday, April 6. For Columbia College President Dr. Scott Dalrymple, the Clash continues to grow into the event he envisioned three years ago. Joe Chee, co-founder of Columbia gaming organizer Ukatsu, couldn’t agree more. 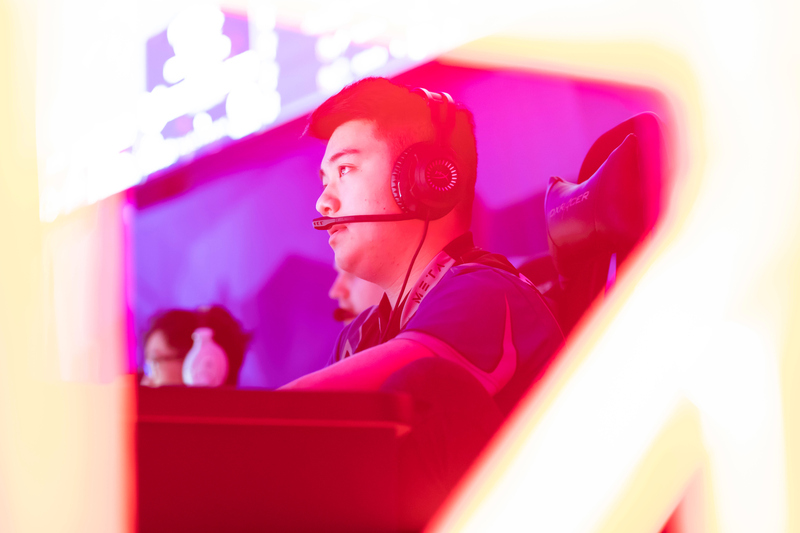 By the time fans streamed into Southwell when doors opened at 10 a.m., two of the college eSports teams had already been eliminated; in a pair of play-in games Friday evening, Harrisburg (Pennsylvania) defeated Grand View (Iowa), and the University of Missouri sent the University of Colorado packing in an eSports rematch of the 1990 “Fifth Down” football game. 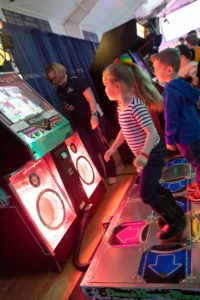 And as has been the case each of the previous two years, the “secondary stage” proved every bit as tantalizing as the main event. After hosting Madden and Rocket League tournaments, Epic Games’ Fortnite was the featured attraction this year. 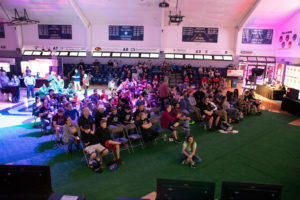 With the help of Ukatsu, the Midwest Campus Clash was host to a 120-player Fortnite tournament. 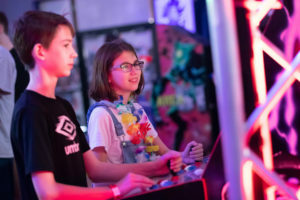 The latest cultural phenomenon proved to be a hit, as the pool of players filled to capacity just 20 hours after registration opened earlier in the week. 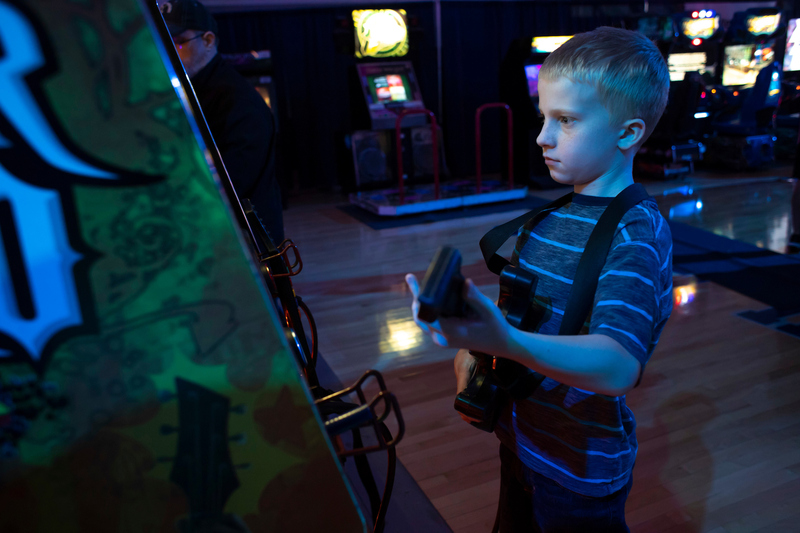 Dallin Hemming, a 14-year-old from Jefferson City who was playing in just his second Fortnite tournament, finished the day with the most points in the field to win the top prize of $500 worth of gaming gear. 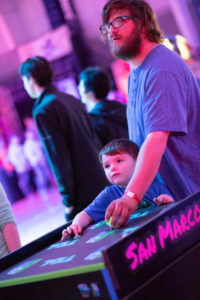 When fans weren’t playing or watching Fortnite or the collegiate League of Legends matches, they were able to play dozens of video games that were featured in the Midwest’s largest mobile arcade, including a “Gargantuan” edition of the space-fighter classic Galaga projected on a big screen. 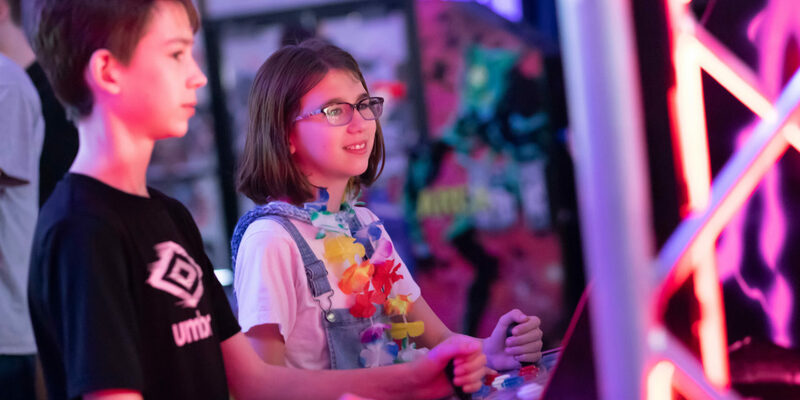 While his 13-year-old son and two of his friends were watching one of the four waves of Fortnite battles, Todd Wallis of Moberly waited his turn in the Gargantuan Galaga line. 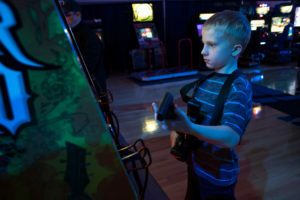 One of scores of adults eager to turn back the clock to their childhood, Wallis had already played once before returning to the back of the line. Dalrymple says that kind of connection is the ultimate goal of the day. Dalrymple also is pleased to note that, thanks to interested supporters, the $25,000 prize pool was funded without tapping the college’s resources. 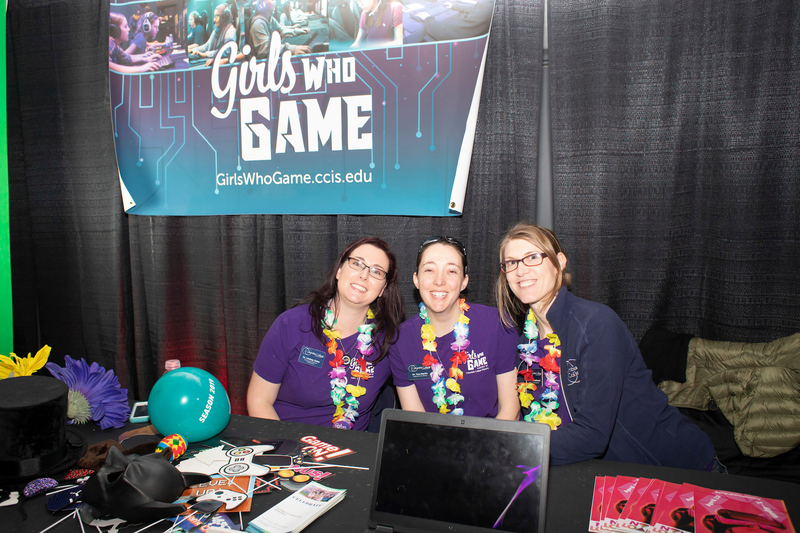 For the third straight year, Columbia College, the No. 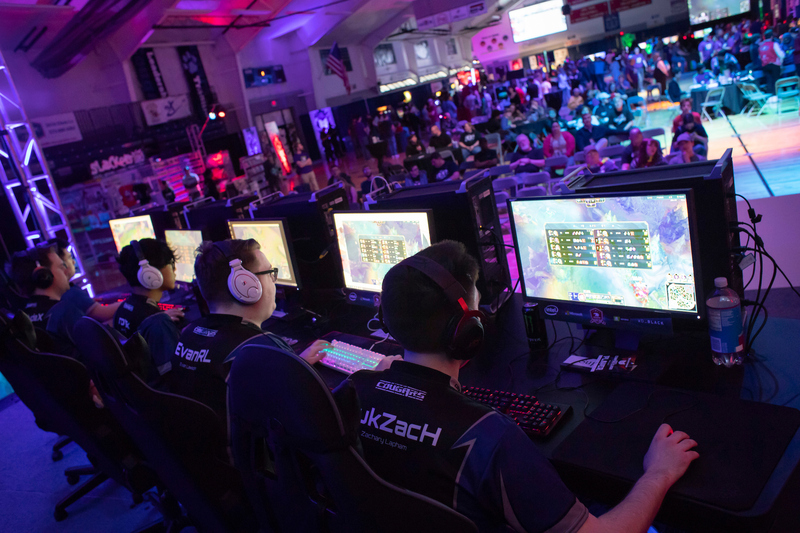 1 ranked team in the country after the regular season, advanced to the finals of the League of Legends tournament, but were once again edged out in the title match. Harrisburg, who scored a major upset by toppling 2018 Clash champion Maryville in the semifinals, rolled to a 2-0 win over the Cougars in the final to take the $15,000 top prize. 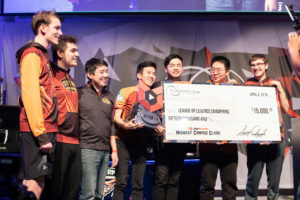 With three of the top four collegiate League of Legends squads in attendance, the Midwest Campus Clash earned front-page status on streaming platform Twitch, which resulted in more than 118,000 viewers of the League of Legends match streams worldwide on Saturday. 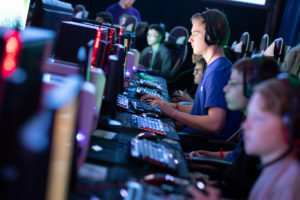 Brad Wucher, associate vice president for Marketing, pointed to the Clash’s front-page status on Twitch, along with ESPN’s release of League of Legends rankings for the first time this year, as examples of the general public taking note of Columbia College’s eSports program. 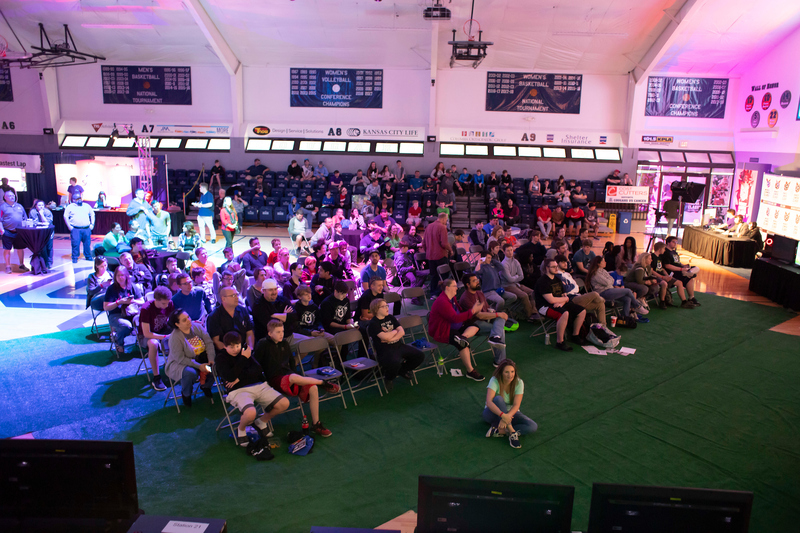 View more photos from the iBuyPower Midwest Campus Clash and Gaming Expo powered by Columbia College!